In this article we are talking about Pitching Bloggers for Guest Posts. You’ve probably received a pitch for a guest post in the past, or heard about it? 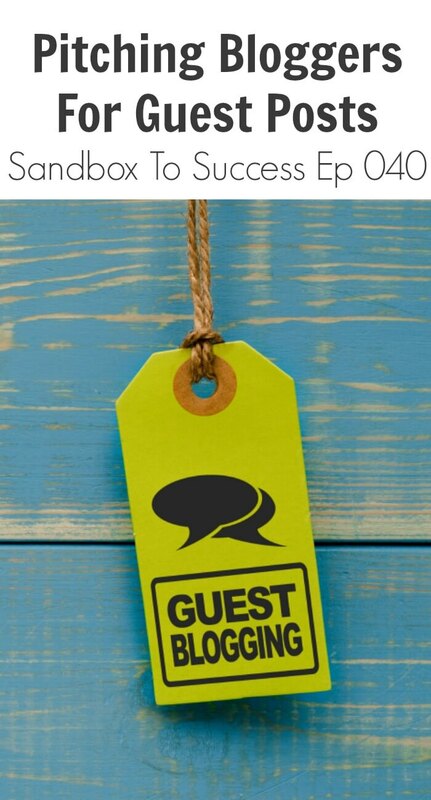 Should You Accept Guest Post On Your Blog? 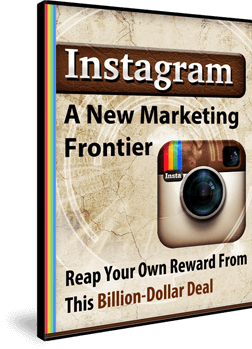 You want to expose yourself to new audience. You want your blog name and your name to be somewhere where it isn’t normally. Someone may read it and say “wow, that’s awesome… who wrote it?”, and click through to see what else you have to offer. “Dofollow” (links that don’t block your “juice” from the search engine) links also help with search engine optimization. The problem with being pitched for a blog post is that it isn’t usually another blogger who is looking to network or connect. It’s usually a mask for an advertiser who is looking to post on your blog for free and link to somewhere else. It may because someone is paying them to write it or, they may be a SEO expert trying to get more “juice”. Who you are, and what you’re representing (I.e. a blogger and not a 3rd party advertiser). What idea you have in mind, and why you think it’d be a good fit for my site. What you would like in return. This is barter, and you should absolutely be getting something back from it. I’m getting a free post, and in exchange I should be giving you something. It’s generally a link back, or an author bio. If I wanted to post on someone’s site I’d ask for a short author bio with my name, a few sentences about me, and a “dofollow” link back to one of my own articles. Unfortunately that is not the way that this usually goes. I generally get a message that says “I really like this article on Tots. I’d like to post for you”. To these, I generally respond with rates and a media kit. I assume them to be an advertiser. 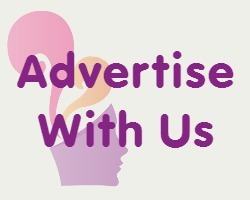 If you don’t tell me that you aren’t advertising, how would I know? That’s why it’s soo important to make it known who you are in the beginning of your message! 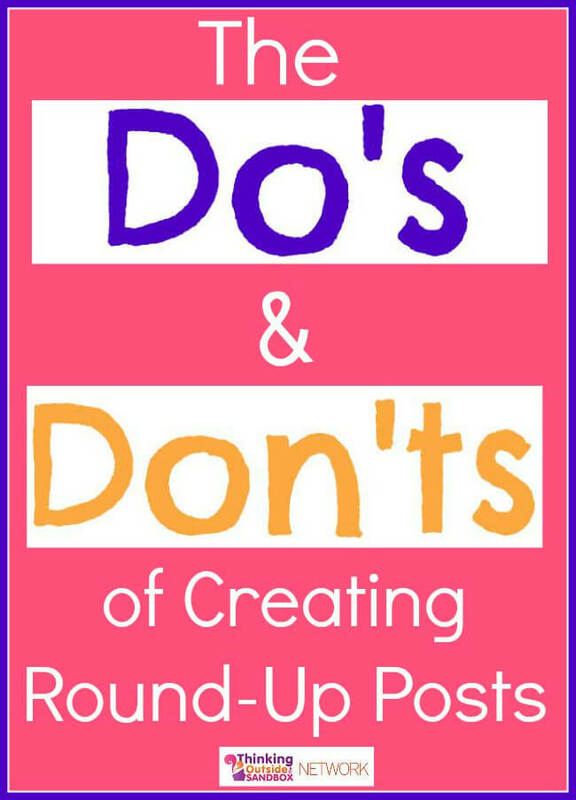 There are a few things you always want to look for when deciding where to guest post. You can also visit a website that specializes in Guest Post Services. These are the people that will be coming back and looking. You want to post to sites similar to yours. It may seem like competition, but it really isn’t. The Internet is very big, and there’s enough room for all of us. Look up the site’s domain authority. If you’re an old school blogger like me you probably remember page rank. That’s now useless, since Google is no longer telling us these ranks for the sites. Instead, you want to look at domain authority. I would personally suggest you guest post on sites with a domain authority of 40 – 45 or more. This may be intimidating since you would automatically think these sites would have the most traffic. While that isn’t necessarily true (our domain authority at TOTS ranges from 40-42) you need to make sure you’re getting the most bang for your buck. When you are writing these posts, you’re taking your own time in doing it. You want to write a nice quality post, which might bring thing some traffic. If you like a site with lower domain authority, keep them in your pipeline for later down the road. Be sure the site has the same voice and style as you. One person runs most blogs, two people max. Readers are used to their voice. You need to find a blog to guest post on that matches your voice and style. For example, I wouldn’t write on a blog that curses. It wouldn’t match my voice and style. A good idea for recipe bloggers is to take a few unique photos of a recipe you already have done! 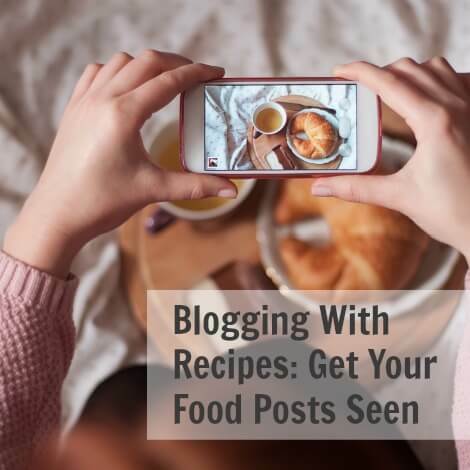 You approach another recipe site with an offer to provide a new post (don’t use the same, Google will ding you), with the exclusive pictures from a post that you’ve already done. Link back to your original recipe post, and you both win! It’s okay to ask if they are being paid by anyone to submit the work to your site. 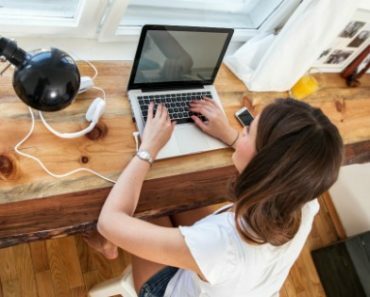 People may lie while Pitching Bloggers for Guest Posts, of course, but you’ll usually be able to tell. You’ll also want to ask them what they’re going to be doing to promote the post. It should be a two way street. Sure, you’re getting a free blog, but they should be sharing it in their circles as well. This promotes a healthy symbiotic relationship where bloggers can work together as a team and help promote each other. I don’t think guest posts are as big a deal as they were a few years ago, and that’s because people weren’t doing it right. Guest post became synonymous with “I want to advertise on your site for free”. That isn’t’ the way it should be. That’s why you ask questions, and get clear expectations. If the vibe’s not right… it’s okay to say no! We’re all colleagues in this blog world, and we should be able to help each other out in a way that is going to benefit both parties. 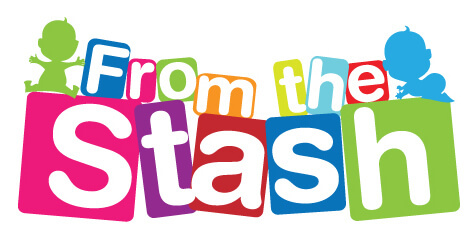 You should consider your own outreach program and investigate why you should guest post. 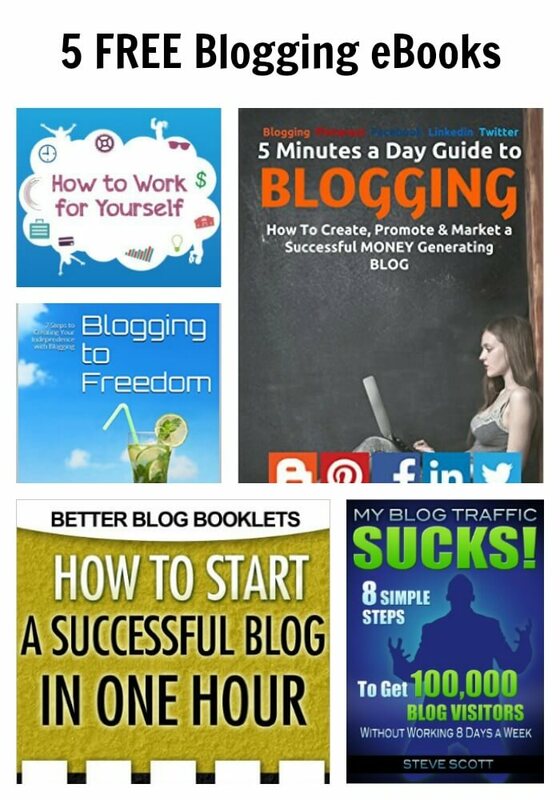 Discover what most bloggers have learned to promote their Blog. That’s all for today on Pitching Bloggers for Guest Posts! 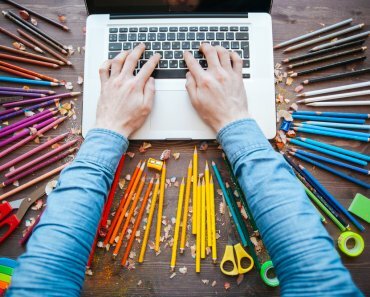 Our Readers also found these articles valuable; Work at Home with Greeting Card Companies, Companies Hiring People to Work at Home and 10 Things a Small Business Shouldn’t Waste Money on. I’d love your post. There are some advantages when we pitch them for guest post. But we have to filter their post before posting it on our blog. We just take the best post for our blog.